Indian Dairy sector valued at INR 6 Lac crore is growing @ 4.6% as compared to global growth rate of 2.2%. 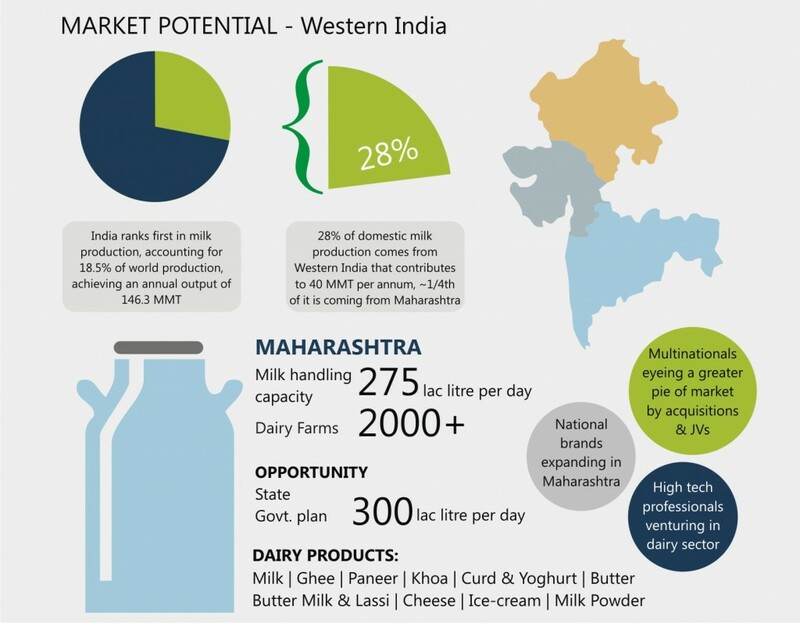 Above facts present the market potential of Indian Dairy sector. DAIRY INDUSTRY EXPO 2018 – A specialised trade event for Dairy sector will act as an interactive platform bringing buyers, suppliers and other dairy professionals to further explore the market potential.